Showtime: Friday Dec 4th, 4:30 PM at el Museo Cultural de Santa Fe. Patrick Messina, a once powerful patent lawyer thrown off track by a life threatening disease, is pushed out of his firm. 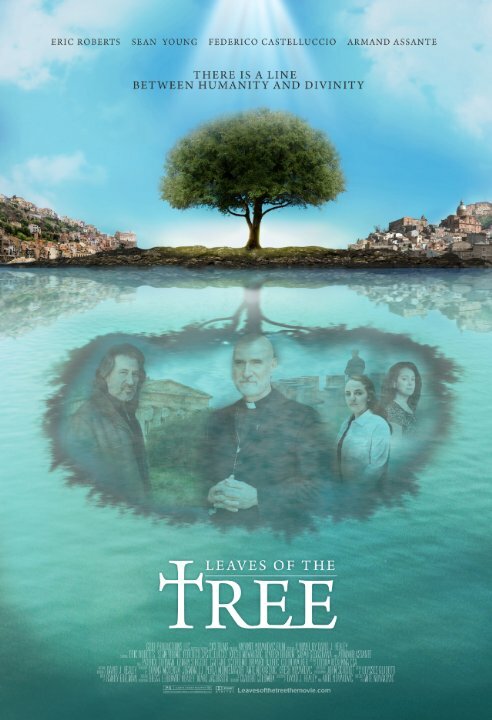 At a meeting with his last client, Patrick encounters a doctor from rural Sicily who has discovered a “cure all” medicine made from the leaves of a centuries-old Olive tree. Patrick’s journey to identify the source of the tree’s power uncovers a profound truth: Is it science or a secret from ancient scripture? Past, present and future intersect through the ongoing struggle of doubt, belief and faith for all that come in contact with what may or may not be a symbol of life. The stellar cast features Eric Roberts, Sean Young, Armand Assante, and Federico Castelluccio (The Sopranos). Shown with short Mother’s Day.